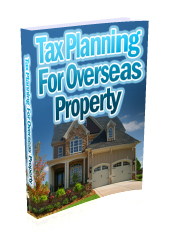 This guide looks at how you can minimise UK taxes on your foreign property. It covers income tax, CGT and inheritance tax and is essential reading for anyone who owns property overseas. Who Is Taxed On Foreign Rental Income?